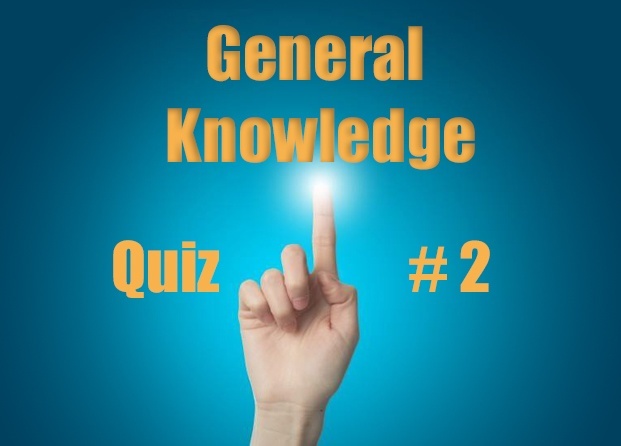 These easy quiz questions and answers contain 100 general knowledge questions. 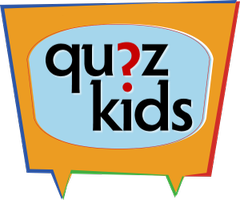 They come in rounds of 20 questions and the correct answers are listed at the end of each round. Have fun! From which language is the word ‘ketchup’ derived? Which is the country with the biggest population in Europe? What are made and repaired by a cobbler? What is an endoscope used to examine? Apart from womanizing and producing films, what was the other passion of Howard Hughes? What colour are the four stars on the flag of New Zealand? Which English football team plays its home matches at Old Trafford? Mr. Carson is the name of the butler in which popular TV costume drama? Comedy duo Ant and Dec are originally from which English city? In the medical profession, what do the initials ‘GP’ stand for? Which German football team won the Champions League in 2013? Maris Piper and King Edward are varieties of what? H2O is the chemical formula for what? Which English king married six times? 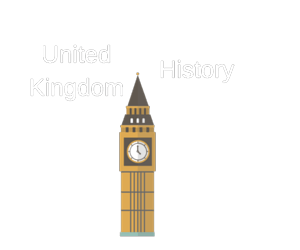 Whom did David Cameron succeed as the British prime minister? Blandenburg, Bremen and Lower Saxony are states in which European country? Complete the title of the play by Shakespeare – ‘The Merchant of …’? By what name is the TV adventurer Edward Michael Grylls more commonly known? Which fictional sleuth was played on TV for 25 years by David Suchet? Brie and Camembert are types of which food? Complete the title of the hit romantic comedy – ‘When Harry Met …’? What type of creature lives in an apiary? In London, what can be found at Spitalfields, Portobello Road and Camden? Which British artist is famous for his spot paintings? A rugby union team is made up of how many players? Which British patron saint is celebrated annually on 1st of March? What colour flag is awarded to a beach that meets high standards for cleanliness, safety and water quality? Pantomimes traditionally take place at what time of the year? In which religion is Krishna a god? In which sport are there playing positions called flanker, fly half and tight-head prop? What boy’s name is also the capital of the Falkland Islands? TV comedy ‘Dad’s Army’ was set during which conflict? Stilton, Wensleydale and Yarg are types of which food? 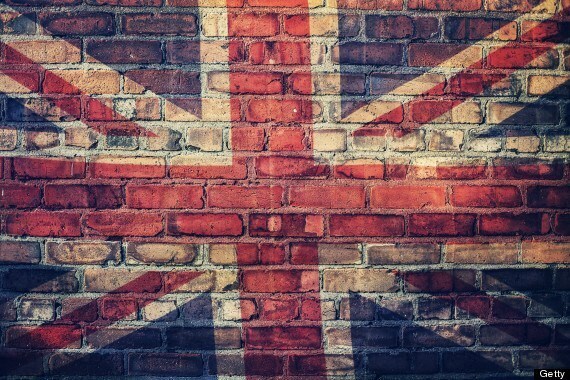 In which decade did Queen Elizabeth II become the British monarch? The phrase ‘three strikes and you’re out’ originates from which sport? Which English city is often abbreviated to Soton? 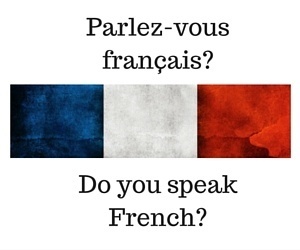 Which mountain range forms a natural border between France and Spain? Shannon Airport is in which European country? Nora Batty was a character in which long-running TV comedy? Murrayfield Stadium is in which British city? In which sport may a player score a birdie, eagle or albatross? Goal shooter, goal attack and wing attack are playing positions in which sport? The underwater city of Bikini Bottom is the setting for which popular children’s cartoon? Colombo is the largest city of which Asian country? Which sci-fi character has been played on the big screen by Leonard Nimoy and more recently by Zachary Quinto? How many English monarchs have been called Edward? In Tolkien’s ‘The Hobbit’, what type of fictional creature is Smaug? Carrow Road is the home ground of which English football team? The ‘Financial Times’ newspaper is printed on what colour paper? For what is ‘the dunny’ an Australian slang term? The Canary Islands are a region of which country? In the popular video game series, what type of animal is Sonic? Greens, fairways and bunkers are part of the setting for which sport? Which UK city was the venue for the 2014 Commonwealth Games? Ramsay Street is the setting for which TV soap? The Great Barrier Reef lies off the coast of which country? Which pair of superheroes are known as the ‘Dynamic Duo’? Which Olympic sport takes place in a velodrome? Which joint connects the foot to the leg? In London, what are Tate Modern, Tate Britain and White Cube? 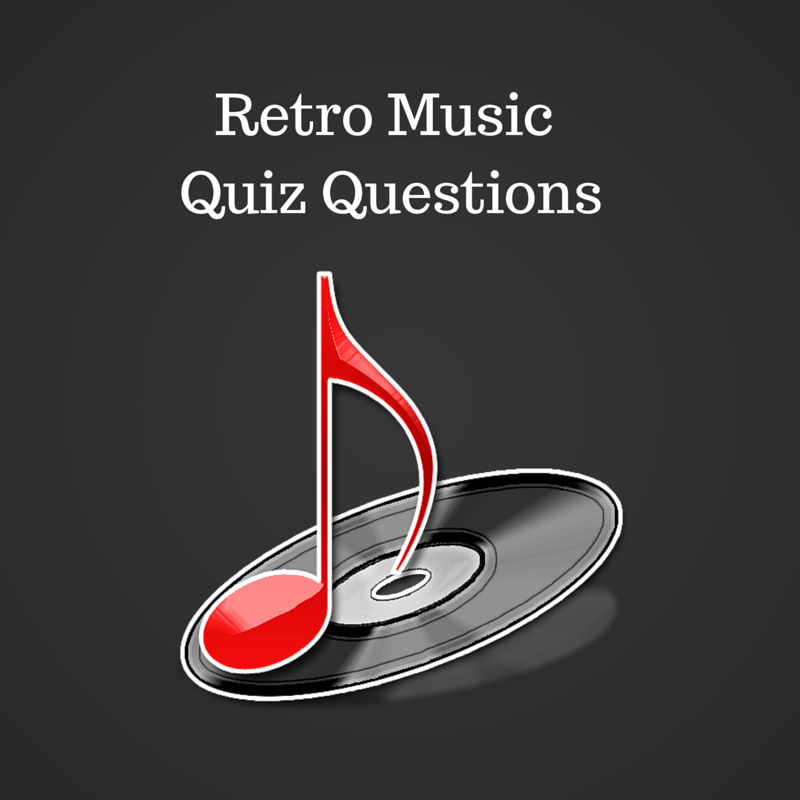 What name is shared by a brass musical instrument and a type of ice-cream cone? Prior to joining the euro, what was the currency of Spain? Which American city was also the title of a 2002 Oscar-winning film starring Catherine Zeta-Jones and Richard Gere? What item, useful in the rain, provided the title of a hit single of Rihanna? Aintree racecourse is in which city? Coniston Water and Derwent Water are part of which UK National Park? Spearker’s Corner is a feature of which London park? Harley Street in London is commonly associated with which profession? Ringway airport serves which British city? Which fortification stretches from Bowness-on-Solway to Wallsend? St. Mungo’s Cathedral is in which Scottish city? Glyndebourne is associated with which type of music? The Balti Triangle is an area of which British city? The Derby is held at which English racecourse? Which English county is known as ‘Shakespeare’s County’? The Clifton Suspension Bridge spans which river? 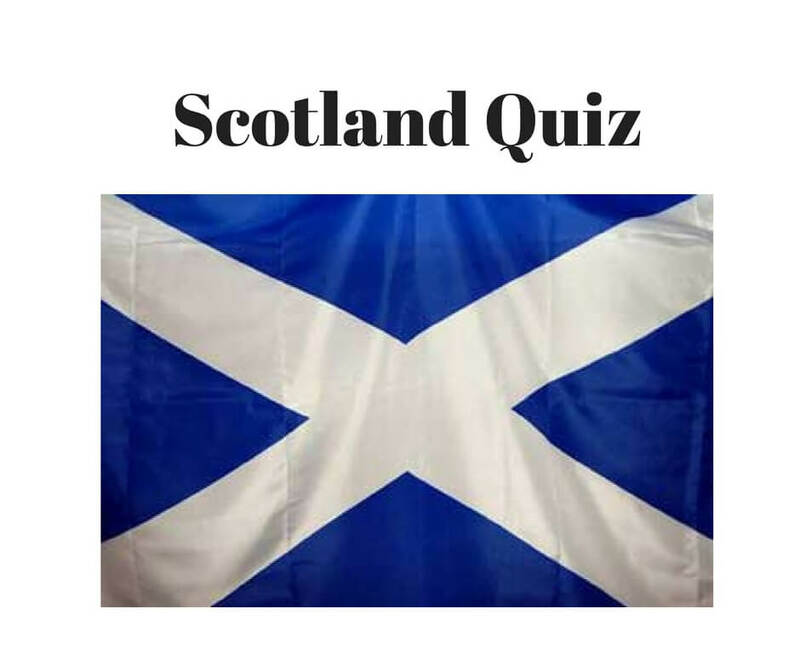 By population, what is the largest city in Scotland? The Soap opera ‘Brookside’ was set in which city? 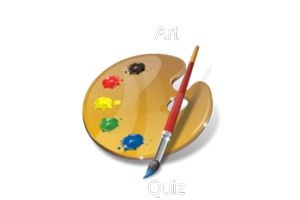 Freestyle and Greco-Roman are disciplines of which Olympic sport? Quebec is a province in which Commonwealth country? R.I. are the initials of which American state? A round of championship golf consists of how many holes? The cricket ground Trent Bridge is in which English city? The province of Rioja, which gives its name to the famous drink, is in which country? Ibrox Stadium and Celtic Park are football grounds in which British city? The Latin phrase ‘Utrinque Paratus’ is the motto of which regiment of the British Army? The guilder was the former currency of which European country? Which of tennis’ four major championships is played on clay? A pug is a breed of which domestic pet? Which European capital city is known in its native language as Praha? What colour beret is worn by members of the Royal Marines? Which northern English city was known in Roman times as Deva? Calcio is the Italian word for which sport? Which outdoor sport is played at Lord’s? In terms of area, what is the largest country in South America? What does the ‘MI’ in ‘MI6’ stand for? Can you guess the origin of these beautiful places?